The average age of the Los Angeles Rams last season was just a tick over 25-years-old. With this much youth, it would seem their perfect coach would be mature and experienced, right? Wrong! At just 30-years-old upon being hired, Sean McVay became the youngest head coach in NFL history. It did not take any time for the new look Rams to gel. Compiling 11 wins and earning a home playoff game, everyone considers the first football season in LA since 1994 a wild success. 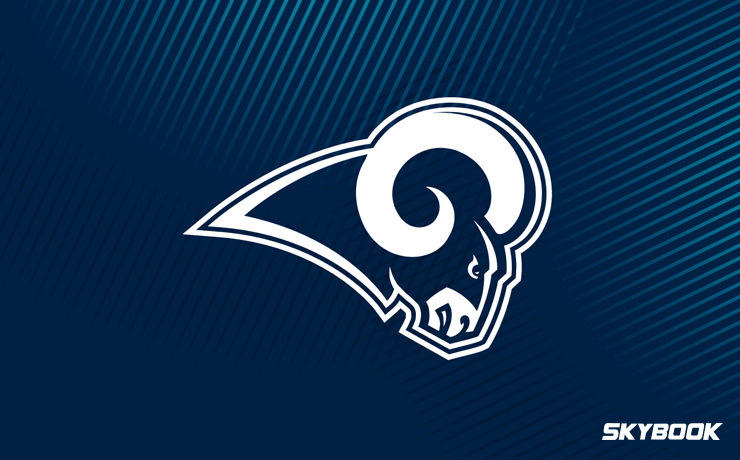 The Los Angeles Rams betting odds will continue to climb as they have added several impact players to an already talented roster. This west coast powerhouse is in prime position to make a deep postseason run. With new additions this year, it will important for the Rams to not throw out what worked for them last season. Second-year quarterback Jared Goff progressed beautifully, passing for over 3,800 yards and 28 touchdowns while maintaining a passer rating north of 100. If he can repeat these numbers in 2018, the Rams should once again find themselves playing meaningful games deep into the Los Angeles winter. Running back Todd Gurley also posted outstanding numbers in 2017. Rushing for 1,305 yards, he proved to be an every-down workhouse who could keep the defense guessing and draw in the safeties for Goff to exploit with his arm. The Rams’ running game was not just for ball control. They could effectively move the ball downfield on the ground as Gurley broke several long runs over the course of the season. He also cashed in many long drives, breaking the plane a league-leading 13 times. McVay has some new powerful pieces he can plug into his system this year, most notably Ndamukong Suh, Marcus Peters, Aqib Talib, and Brandin Cooks. Suh is regarded as one of the fiercest defensive linemen in the NFL today. Peters and Talib are both shutdown corners who played at a high level last season with the Chiefs and Broncos, respectively. The combination of these three on the field together should slow down the opposing passing game tremendously. Cooks is a reliable wideout who the Rams hope can put up a 1,000-receiving yard season, a weapon they went without in 2017. Goff put up extremely efficient passing numbers without a clear #1 receiver. Cook’s presence should spread the defense out and allow even more success for the young gunslinger.